Lark Crafts sent me a copy of the book to review, but my opinion of the book is not influenced by that fact. 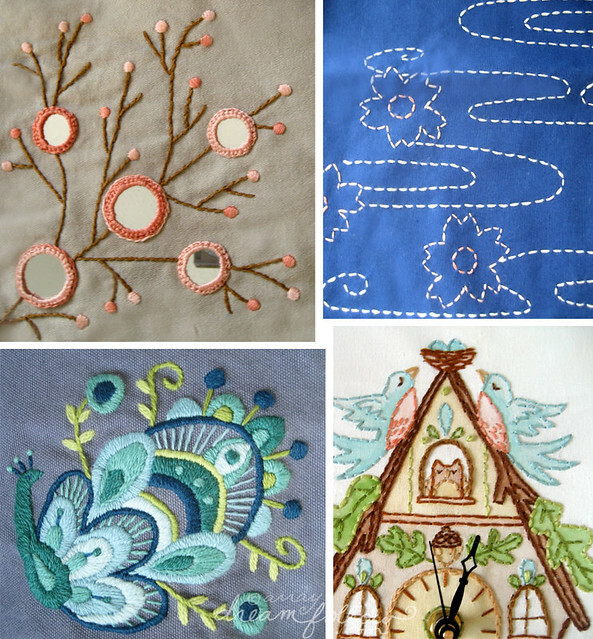 If you’re interested in embroidery, you’re almost certain to have come across the work or Aimee Ray over the past few years. She has a whimsical style that is all her own! 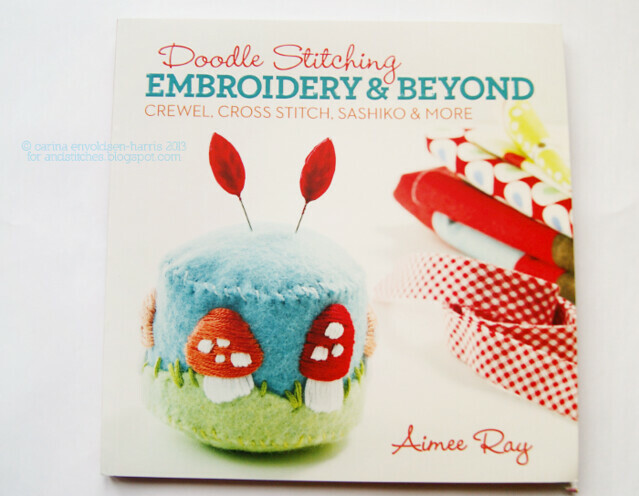 Aimee has written two very popular embroidery books (Amazon UK affiliate link) and now she’s written a third one: Doodle Stitching Embroidery & Beyond. This one is a bit different in that it focuses less on a big selection of motifs to stitch and more on expanding your stitchy repertoire. Aimee explores cross stitch, crewel and redwork. 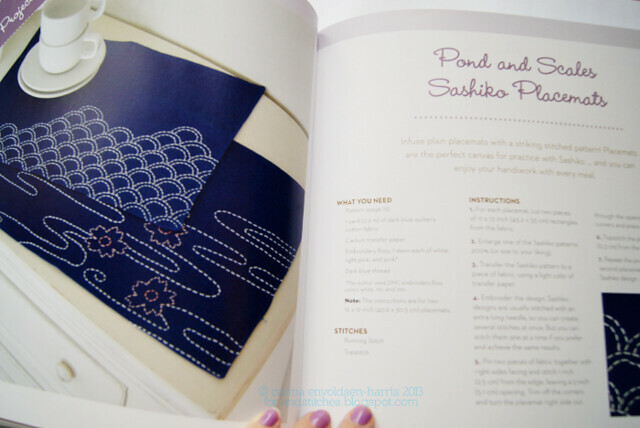 And more exotic techniques like sashiko embroidery and shisha mirror work. And more! If you look at this book as inspiration, it does a really great job! It’s so easy to get stuck in a stitchy rut, so it’s nice to try something new from time to time. And Aimee makes it sound very achievable. And fun! A few examples of projects in the book. 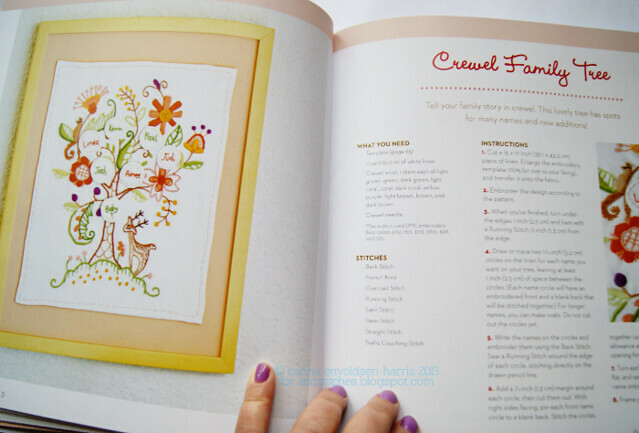 I have it on good authority that this is one of Aimee’s favourite projects in the book: a crewel family tree. Too cute, right? Doodle Stitching Embroidery & Beyond is available now from all the usual book buying places. Come back on Monday for a giveaway of the book!